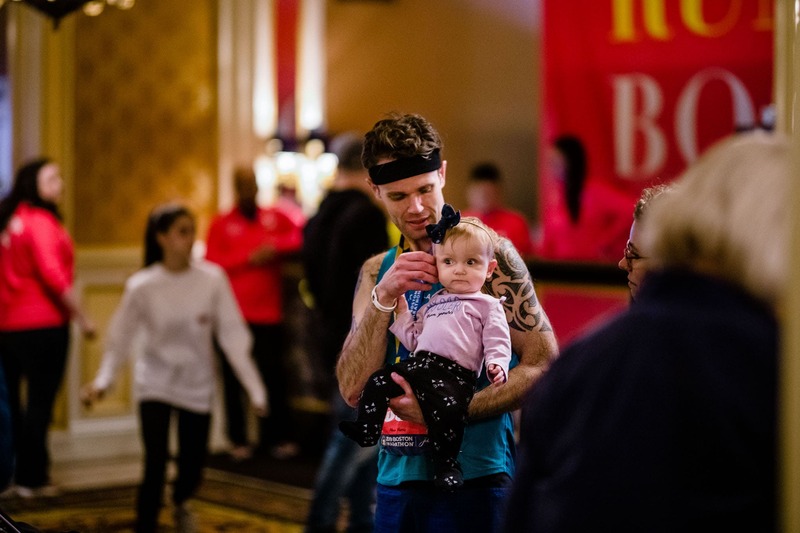 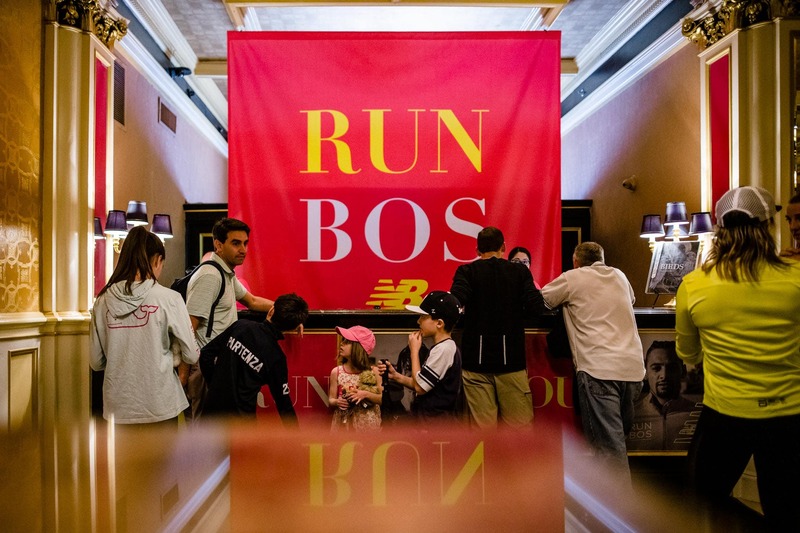 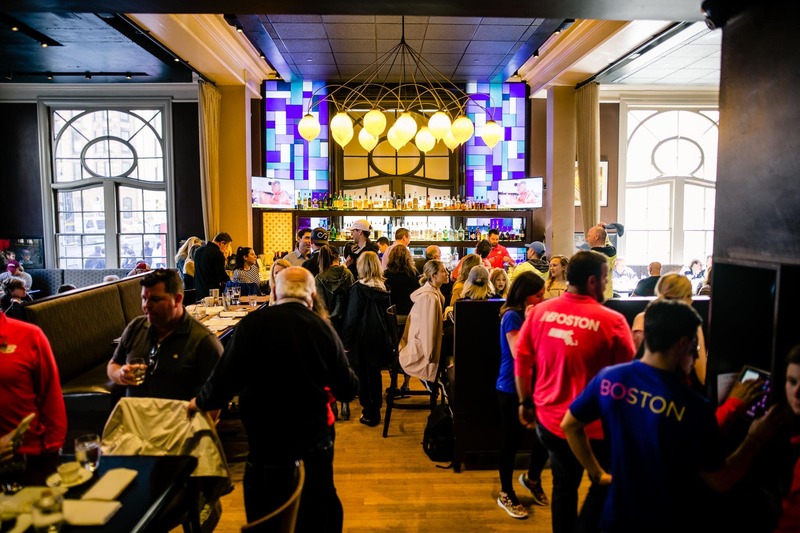 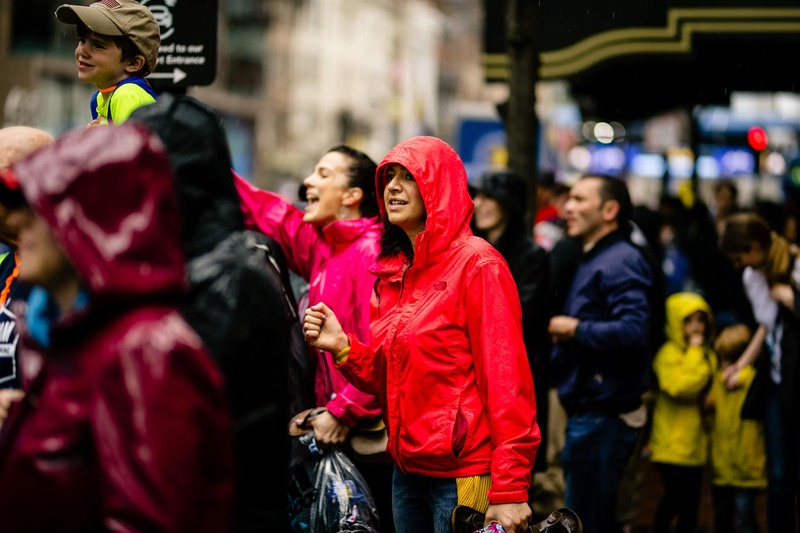 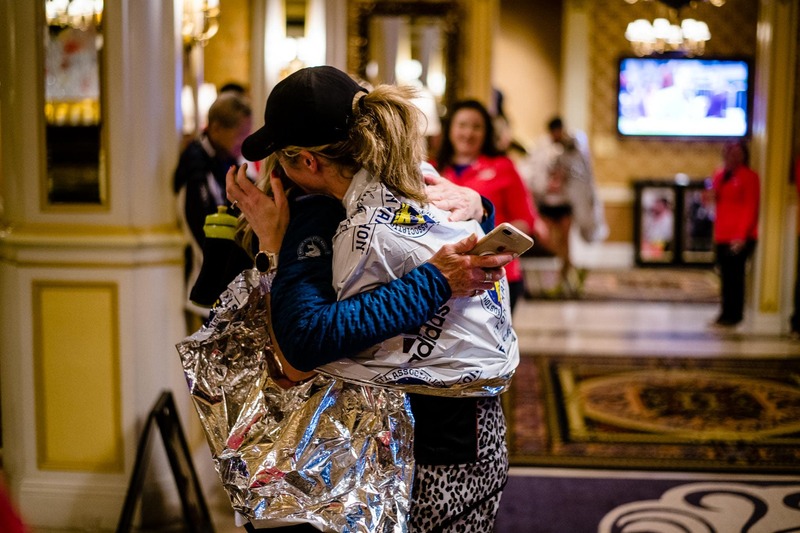 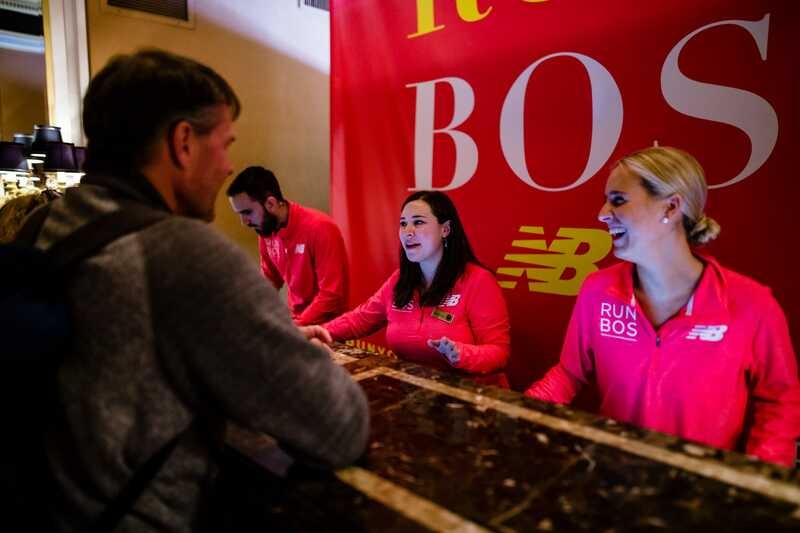 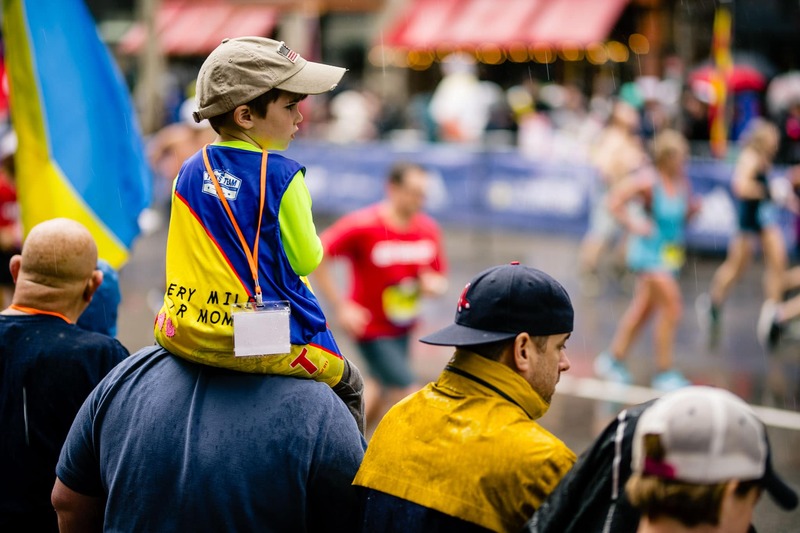 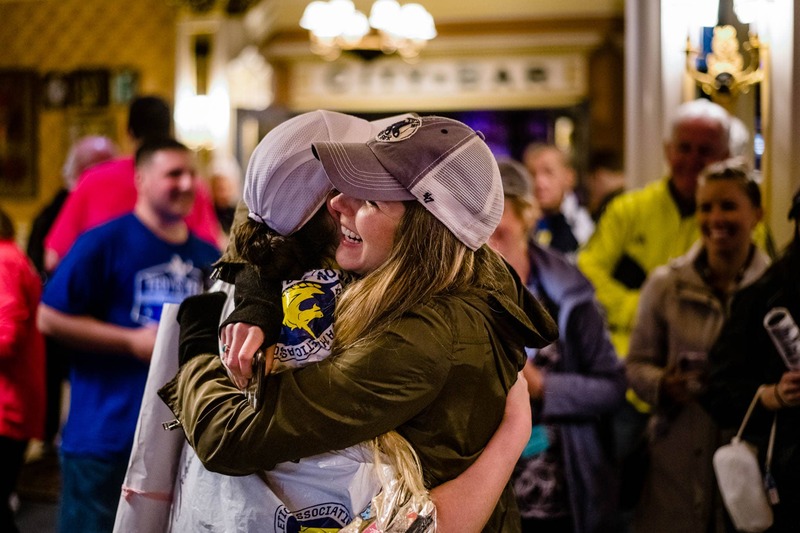 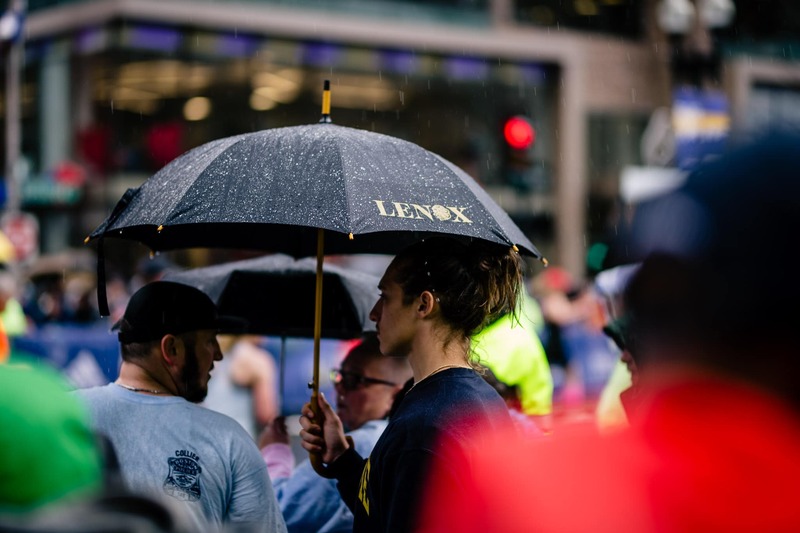 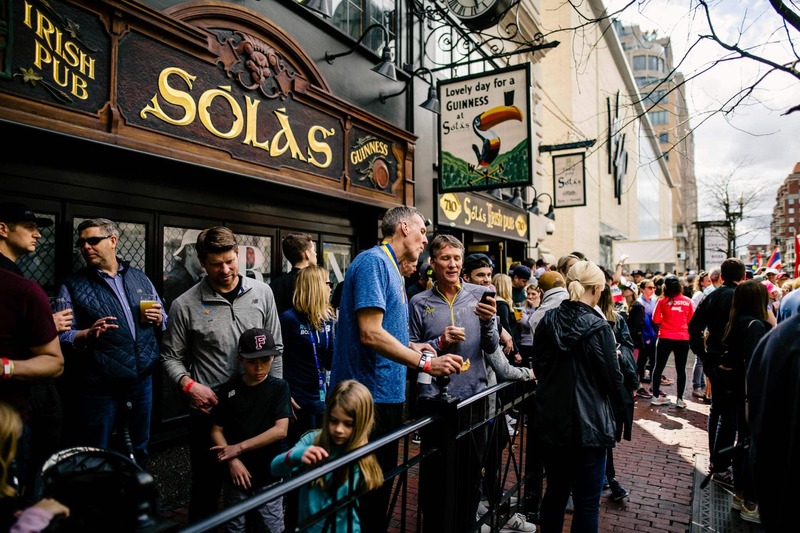 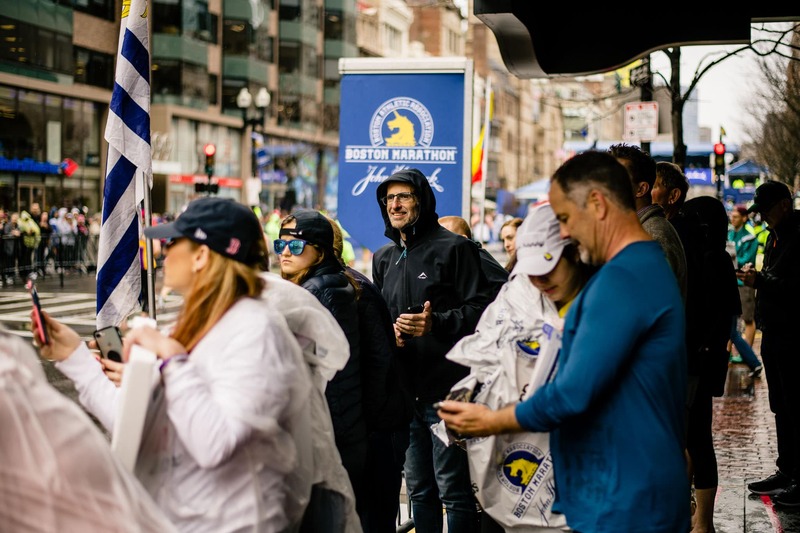 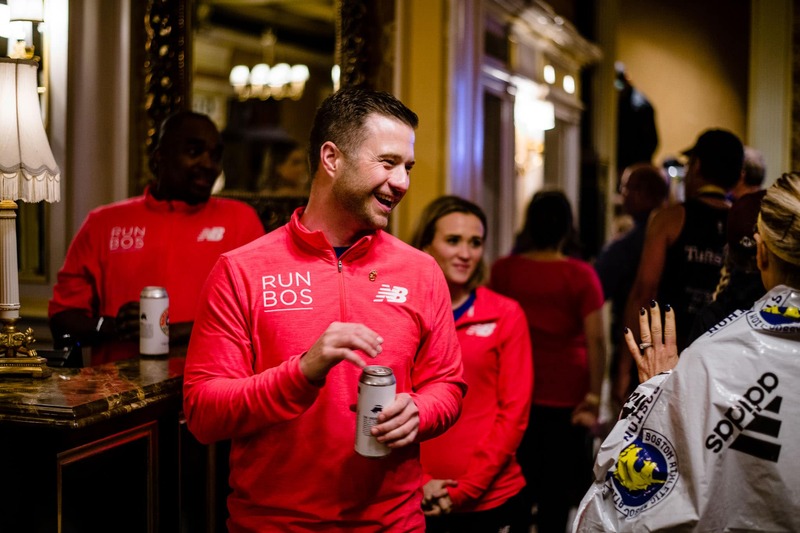 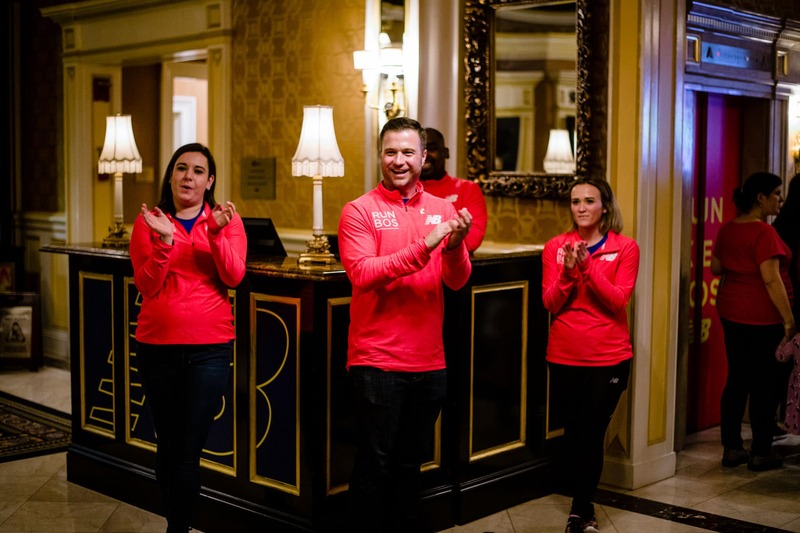 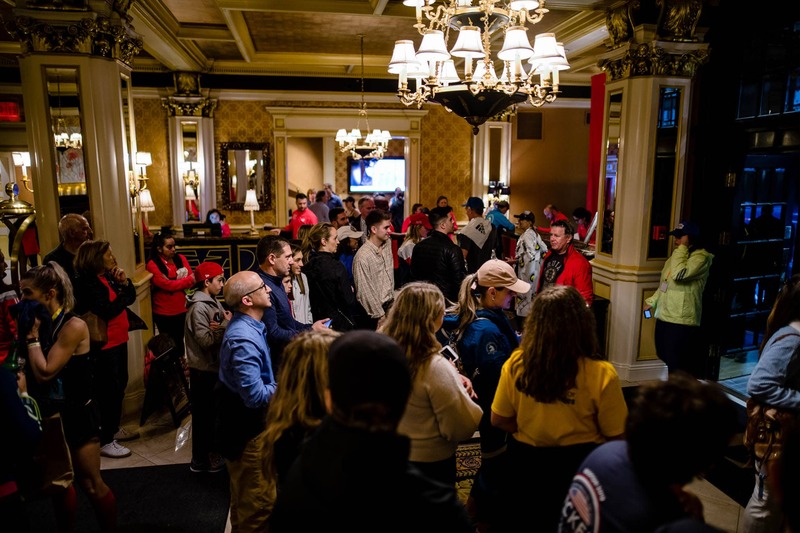 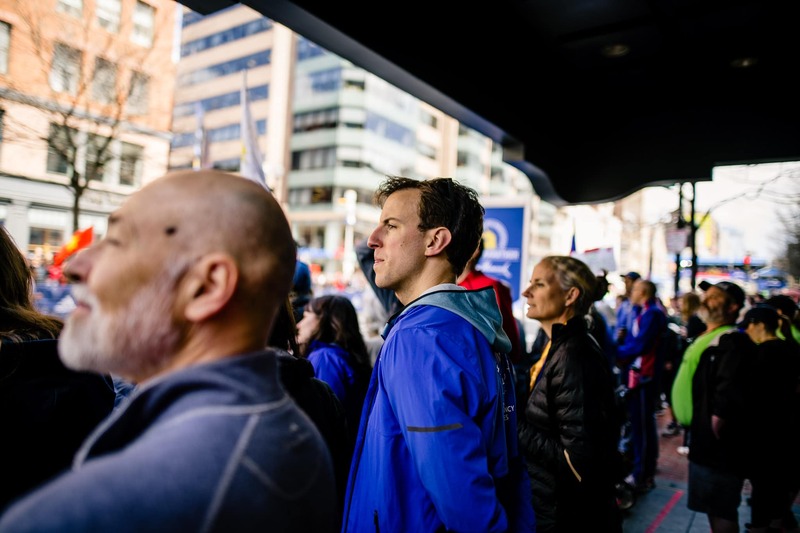 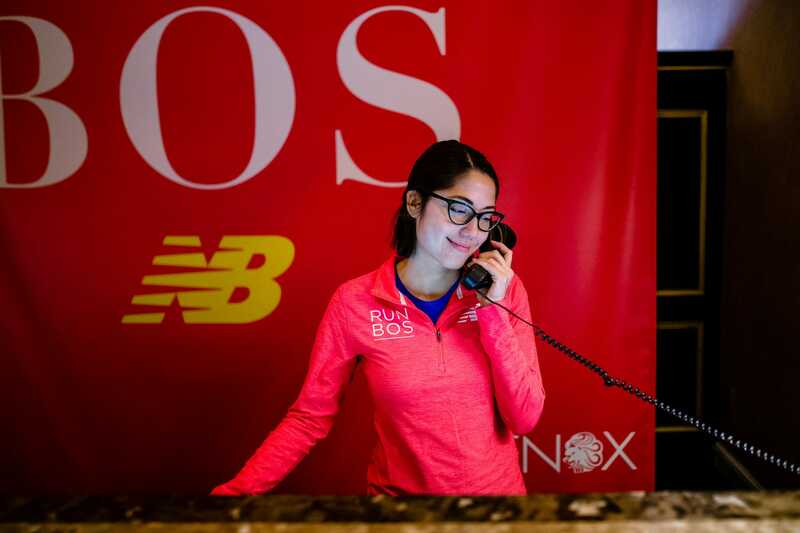 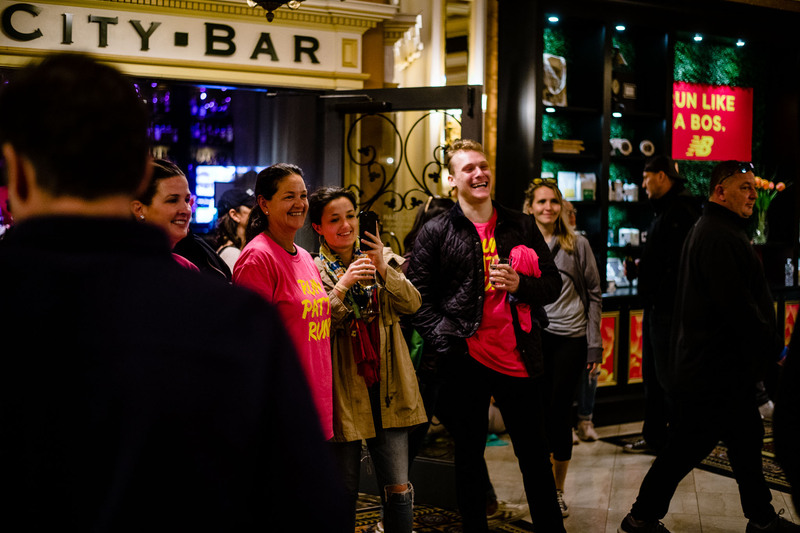 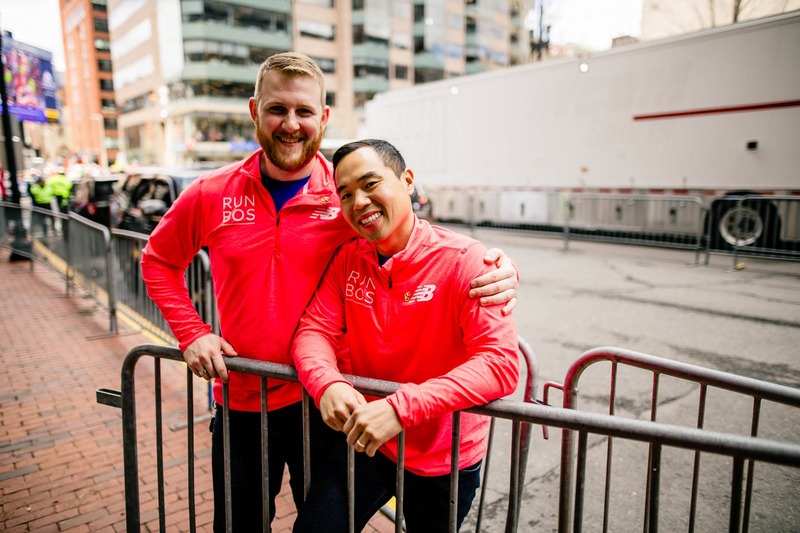 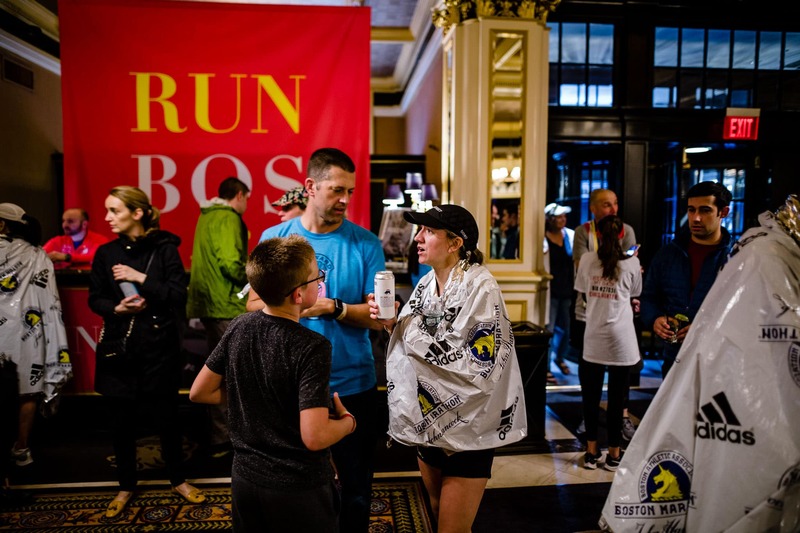 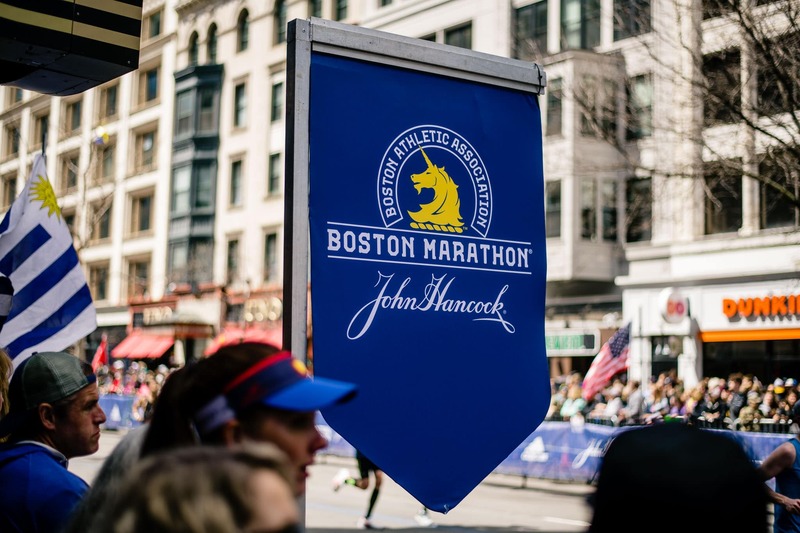 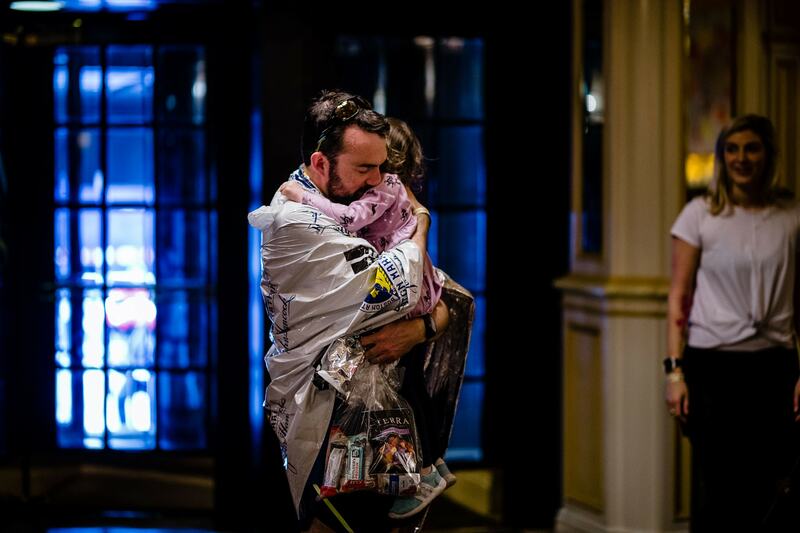 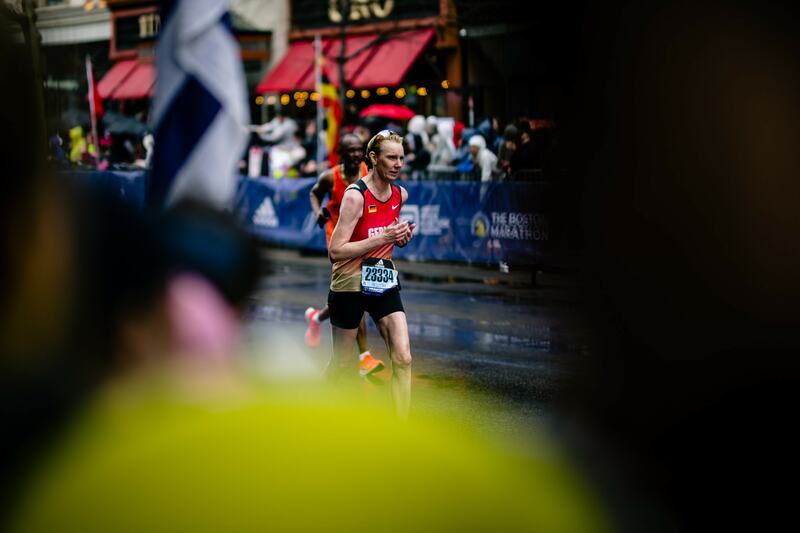 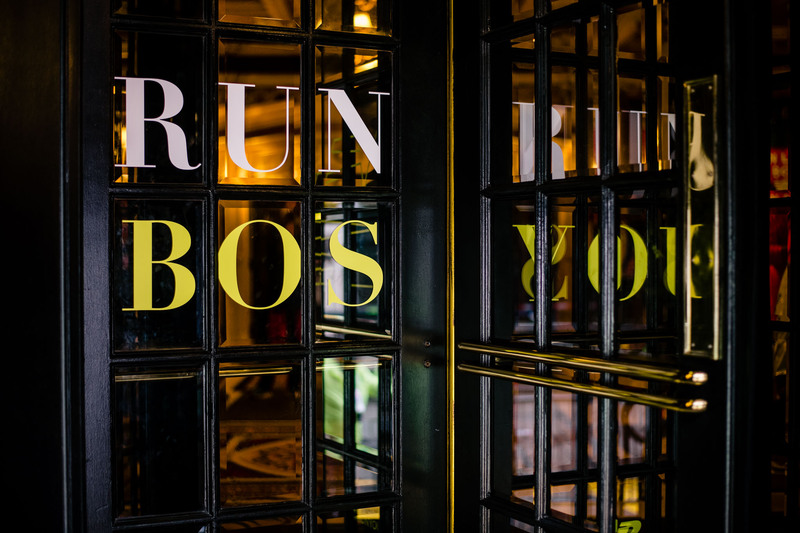 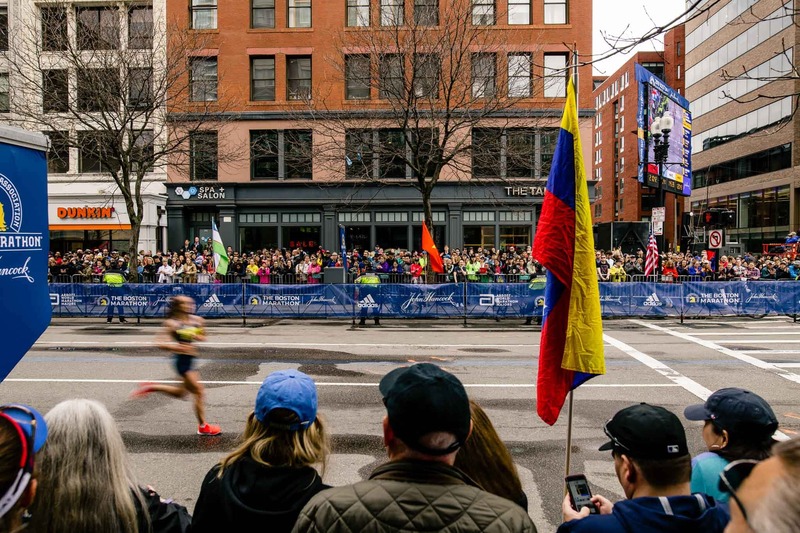 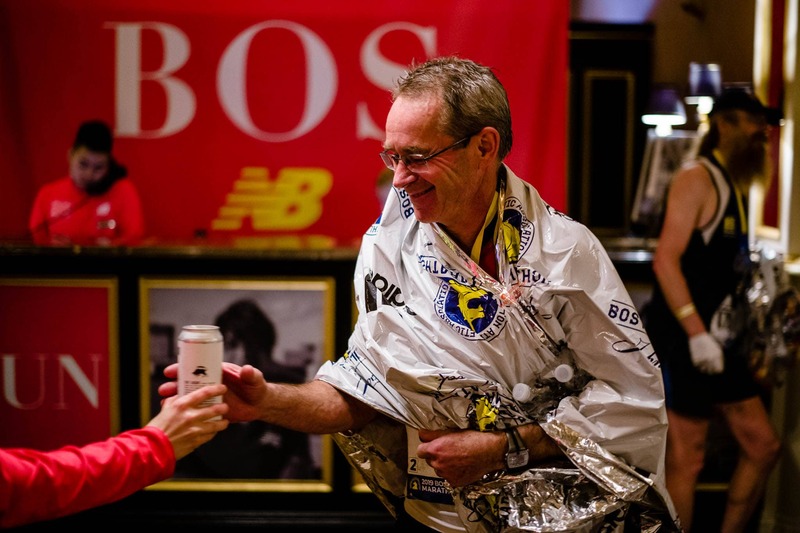 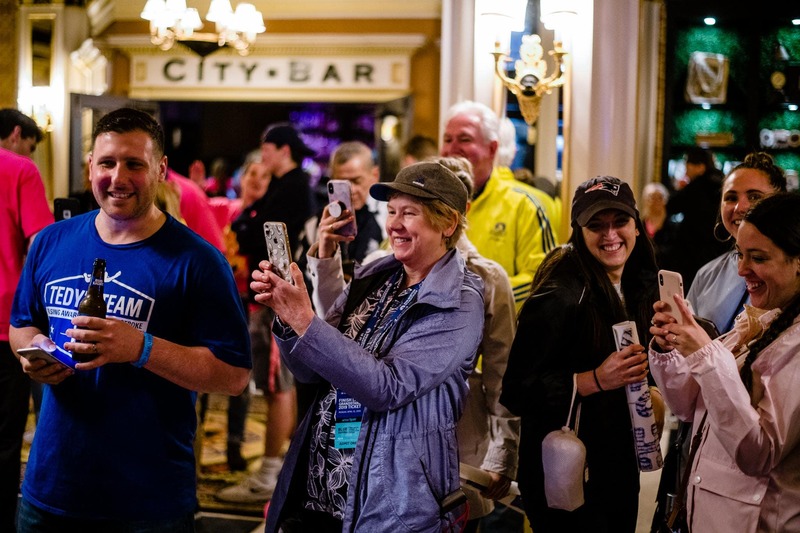 Situated right on the corner of Boylston and Exeter Streets, 250 feet from the finish line, there is simply no better place to be during the Boston Marathon than with us – and we know just how lucky we are! 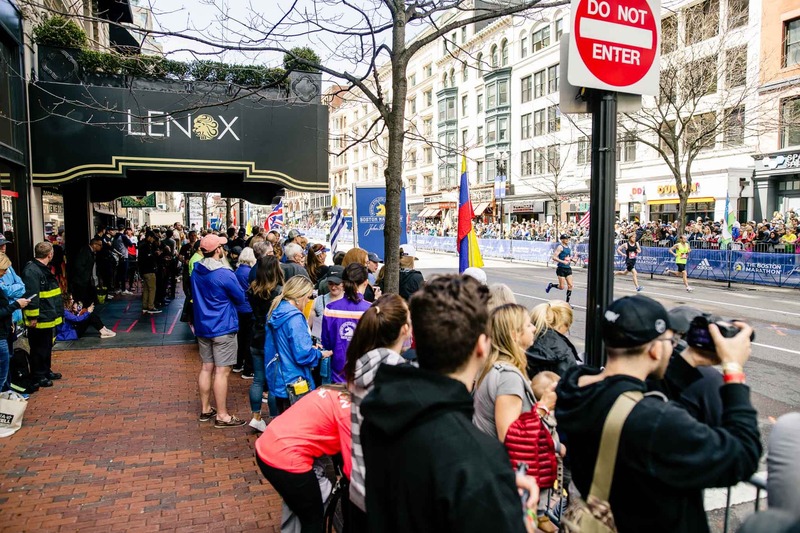 As America’s oldest Marathon first run in 1897, three years before The Lenox was built, no event epitomizes Boston quite like the Boston Marathon. 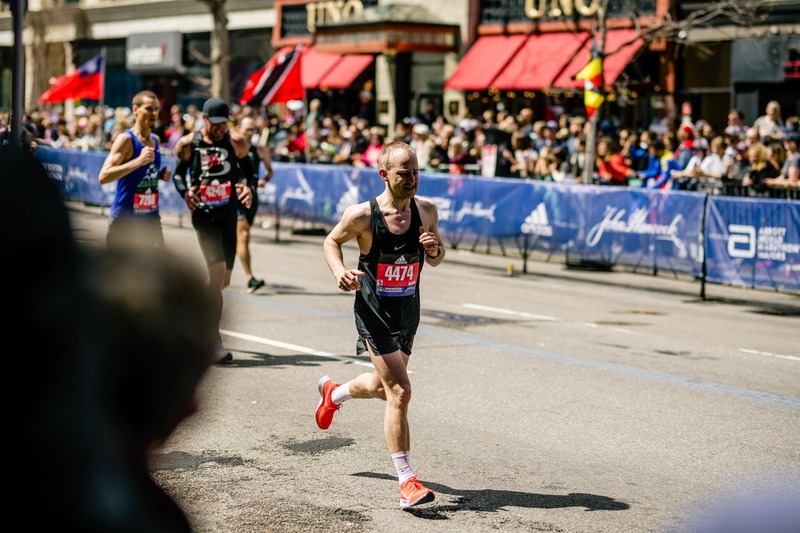 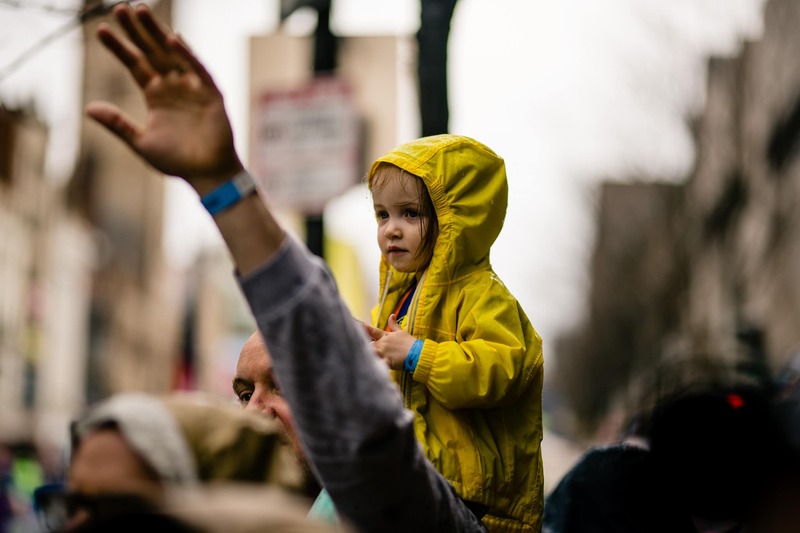 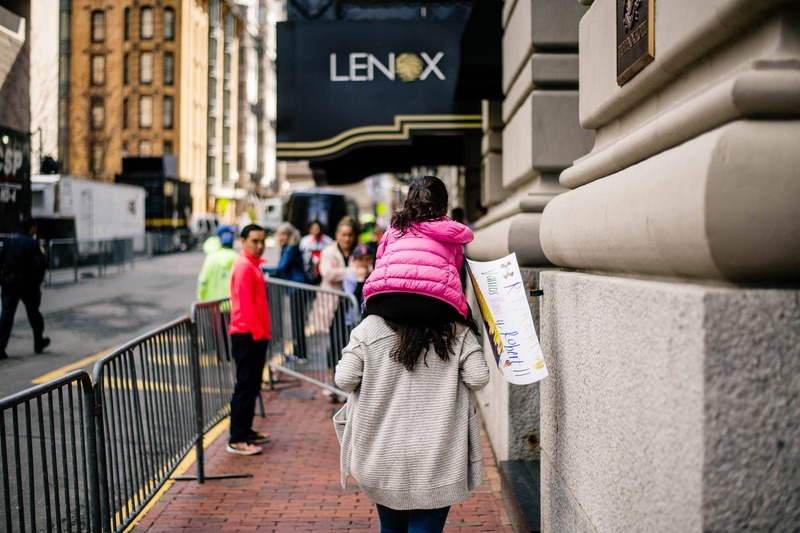 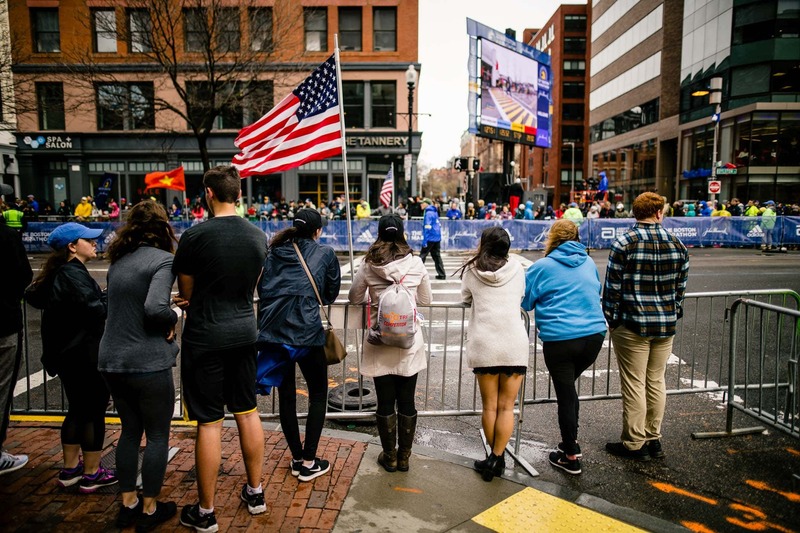 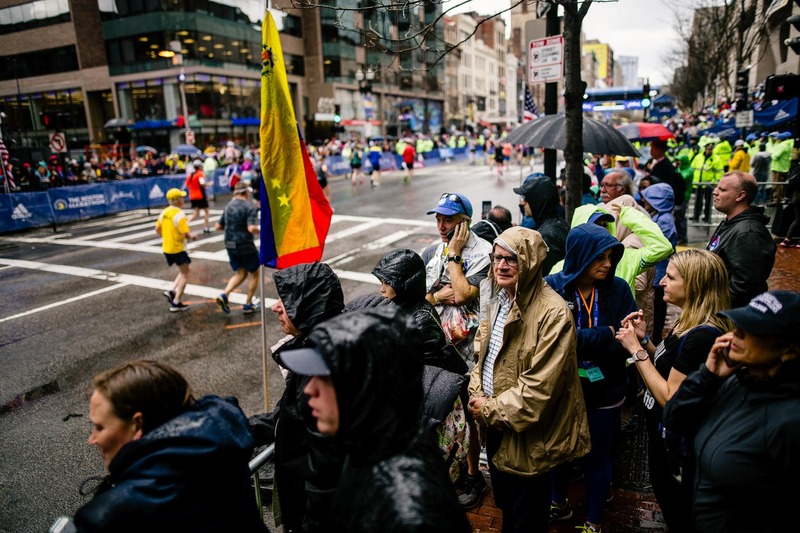 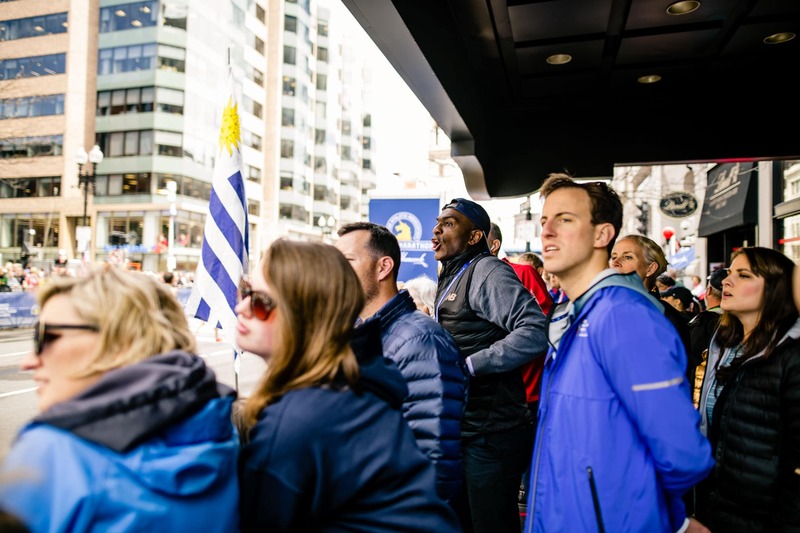 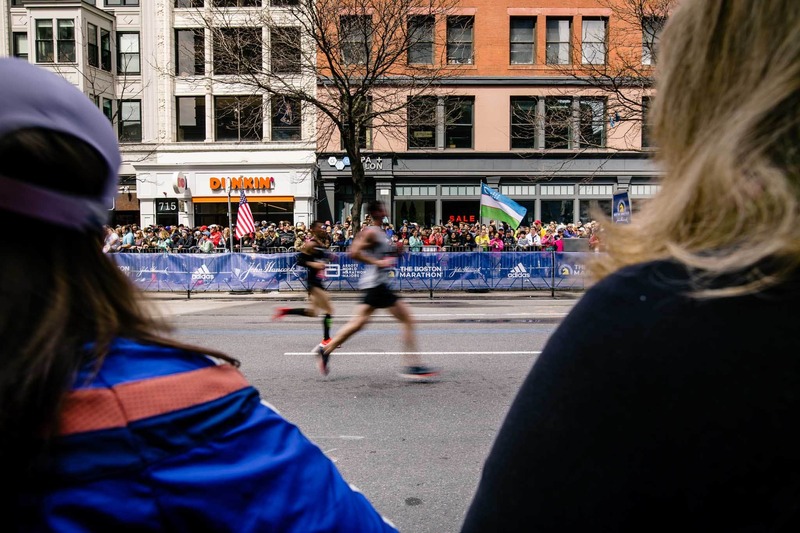 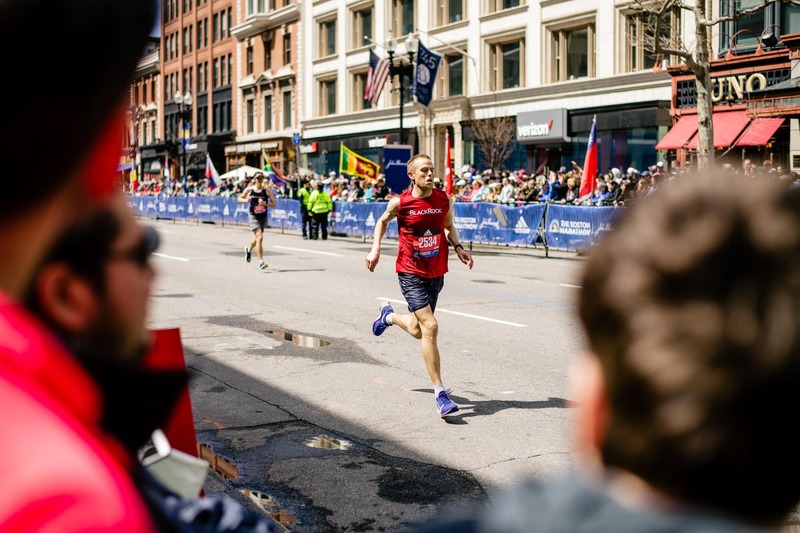 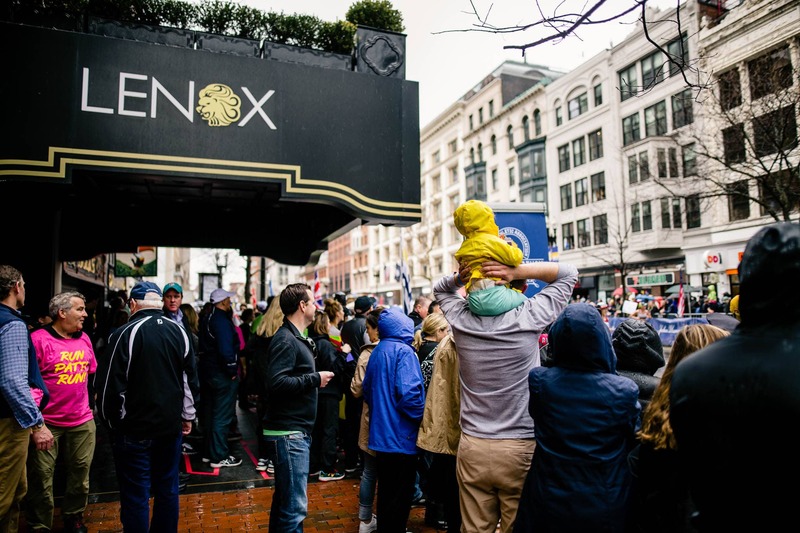 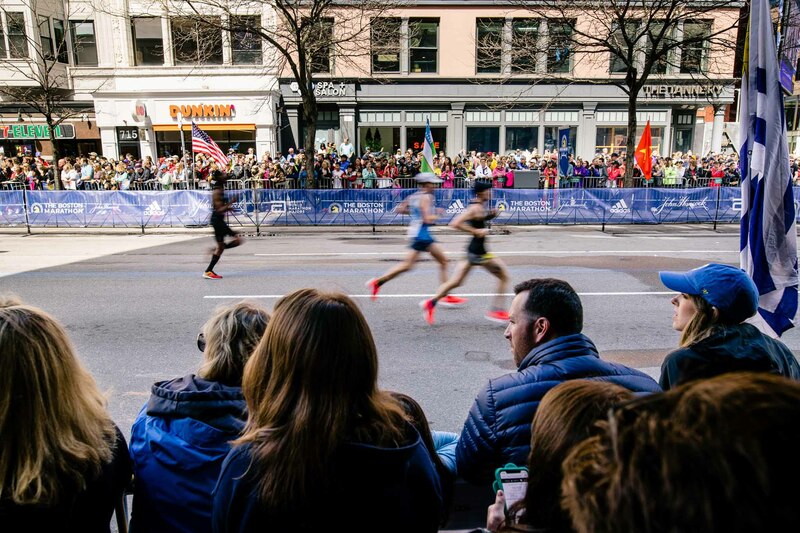 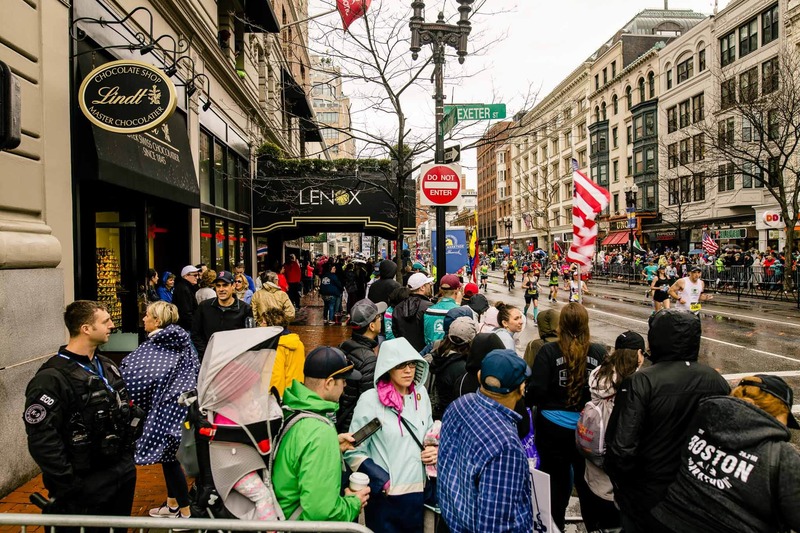 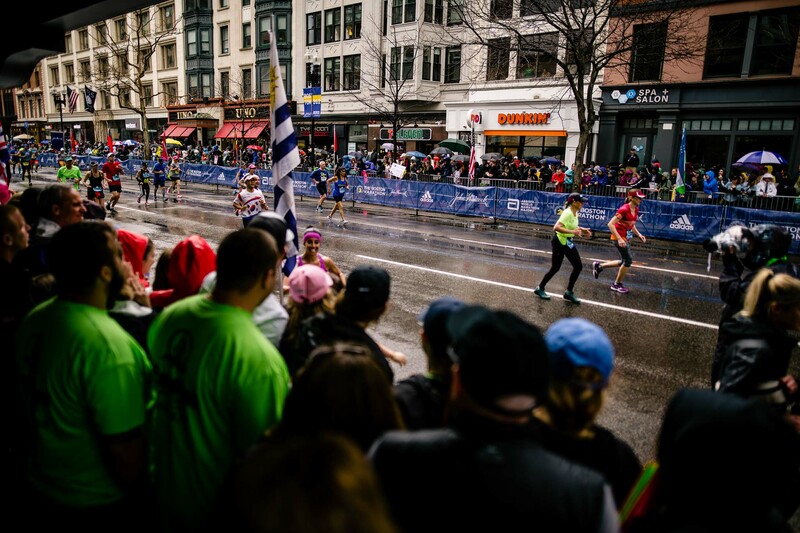 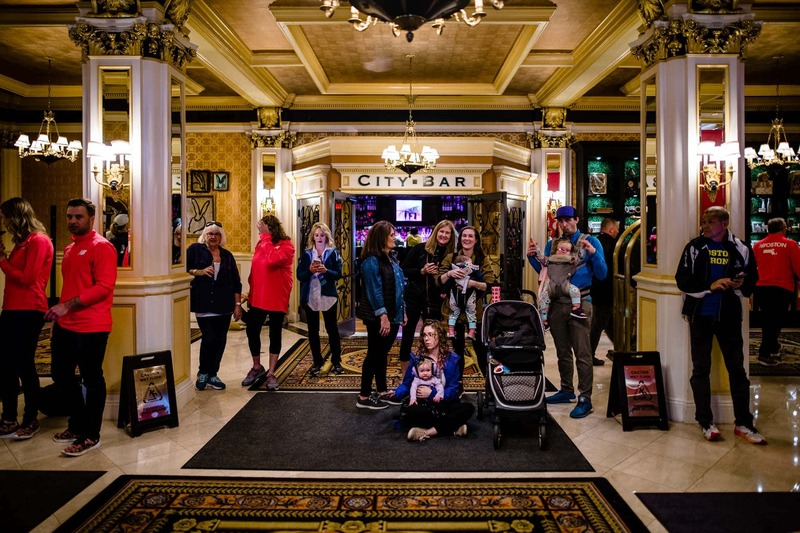 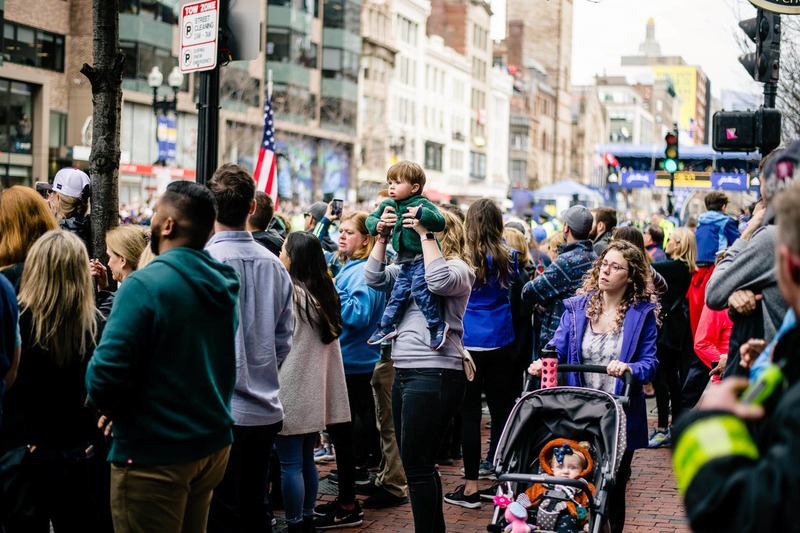 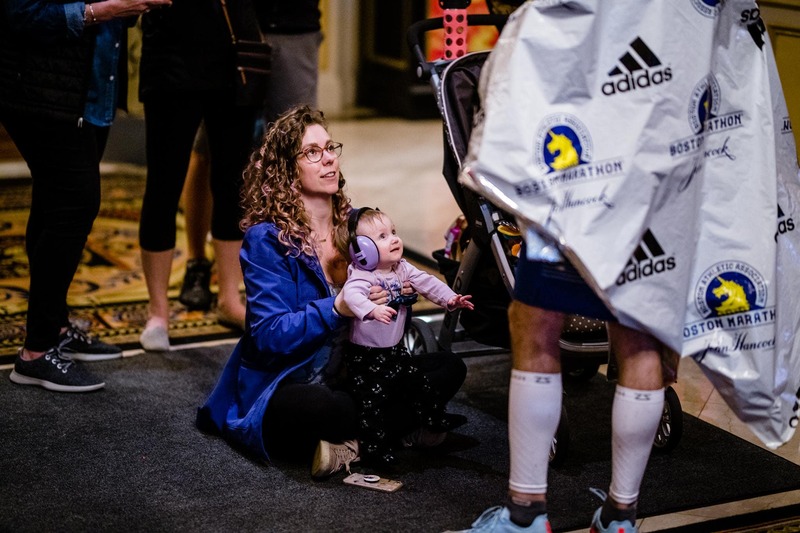 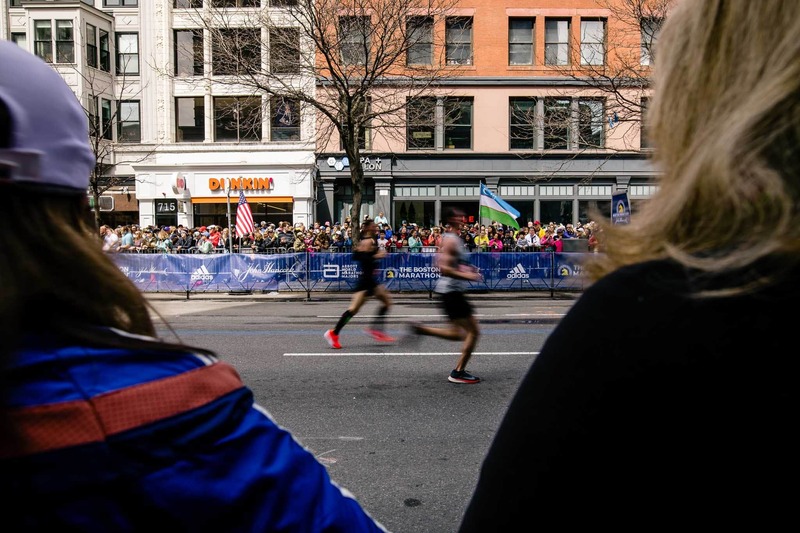 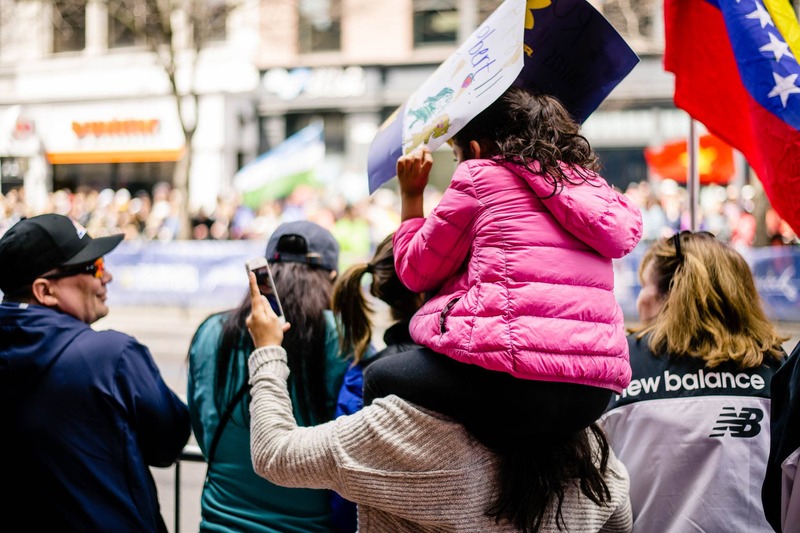 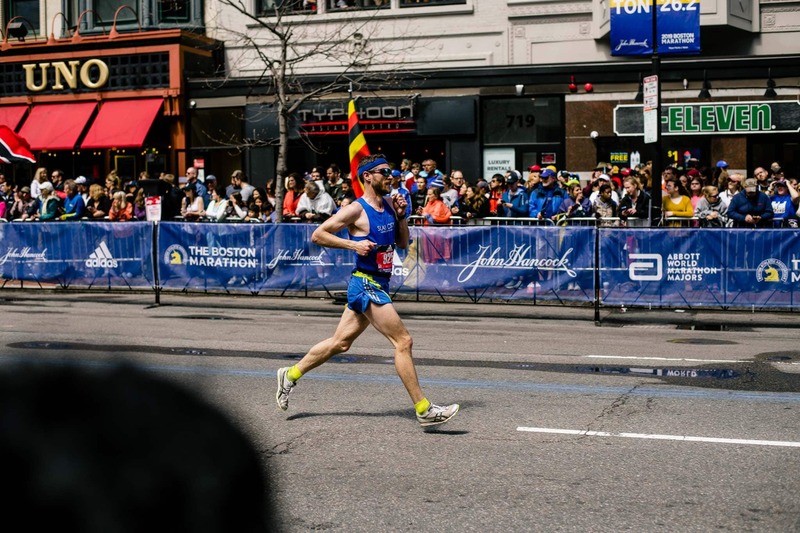 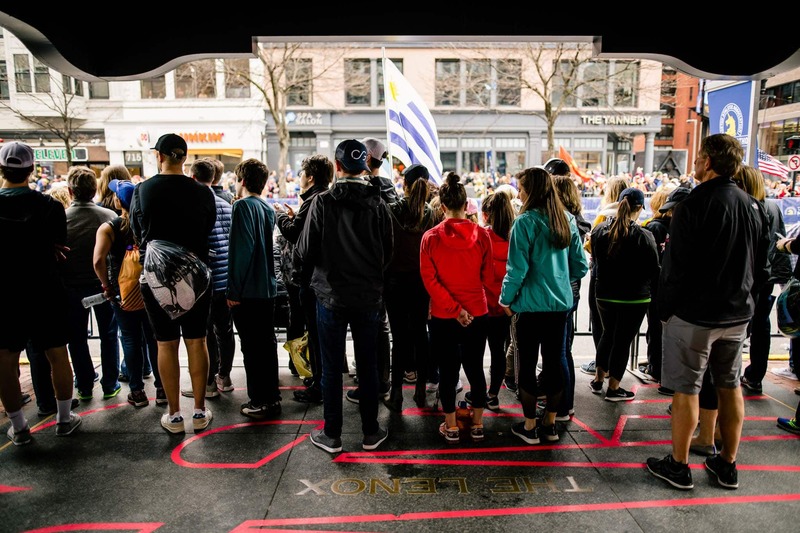 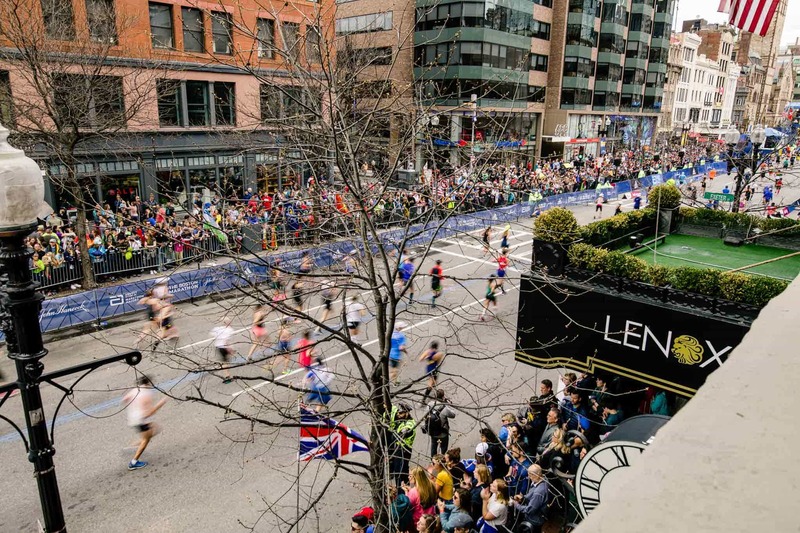 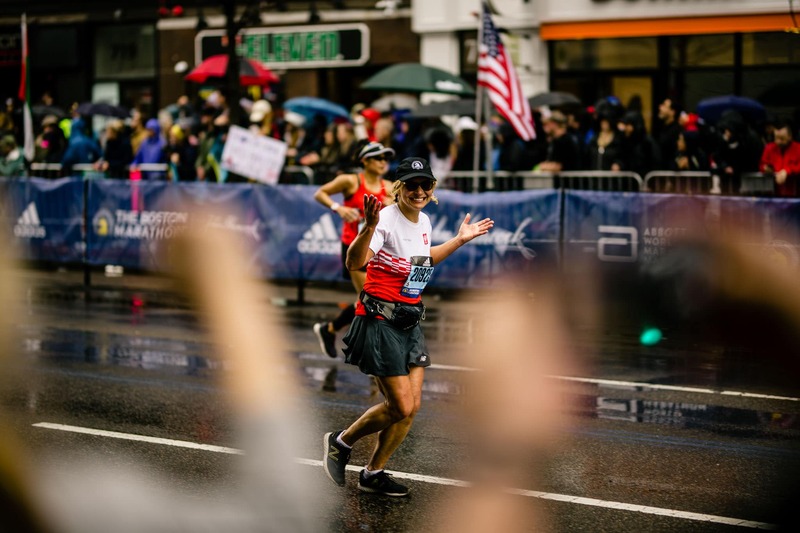 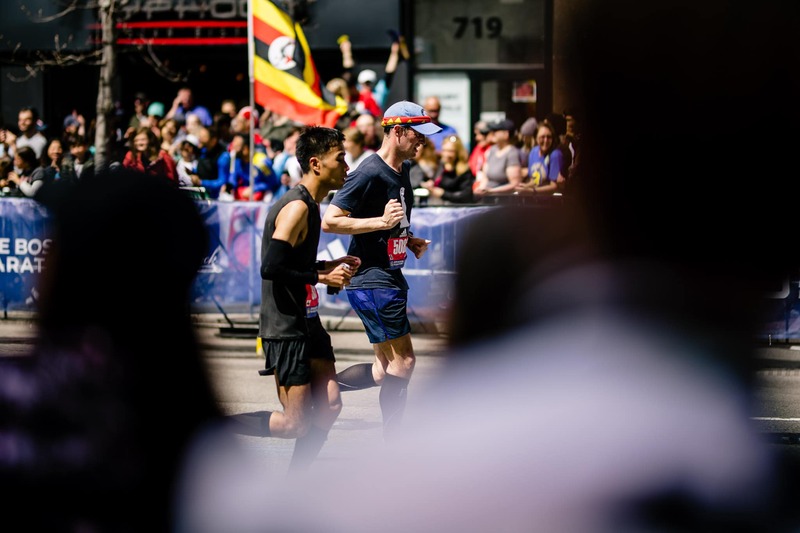 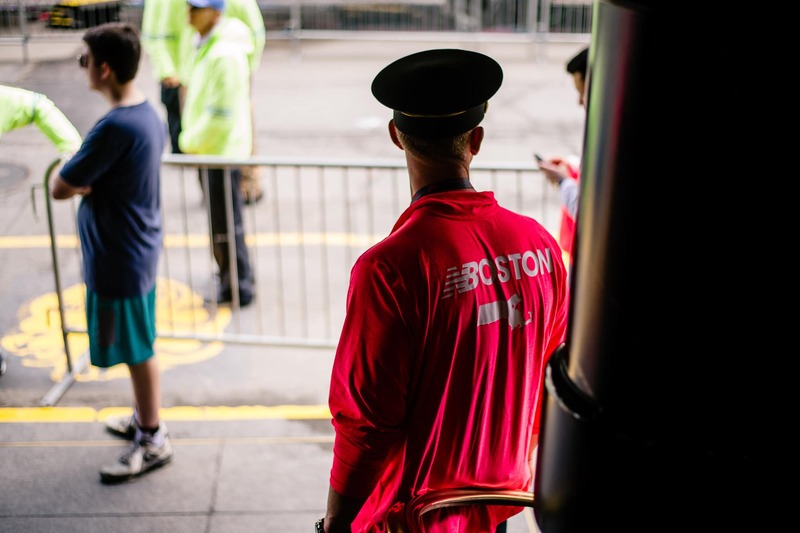 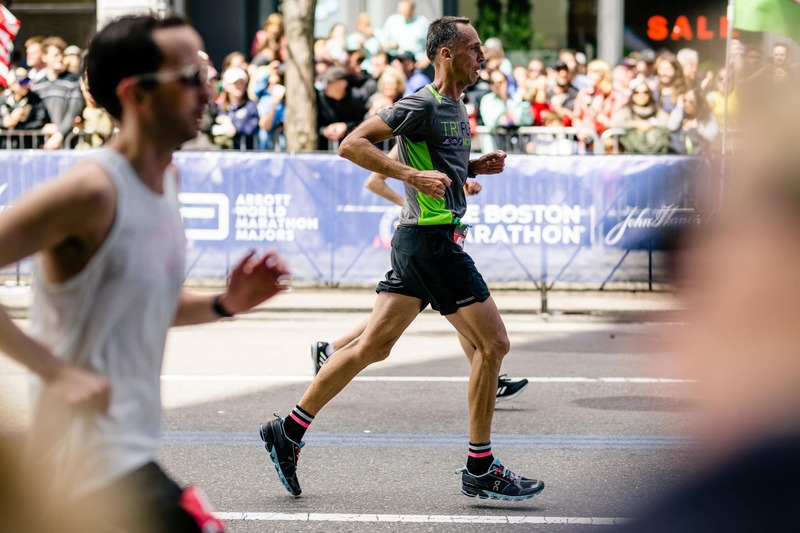 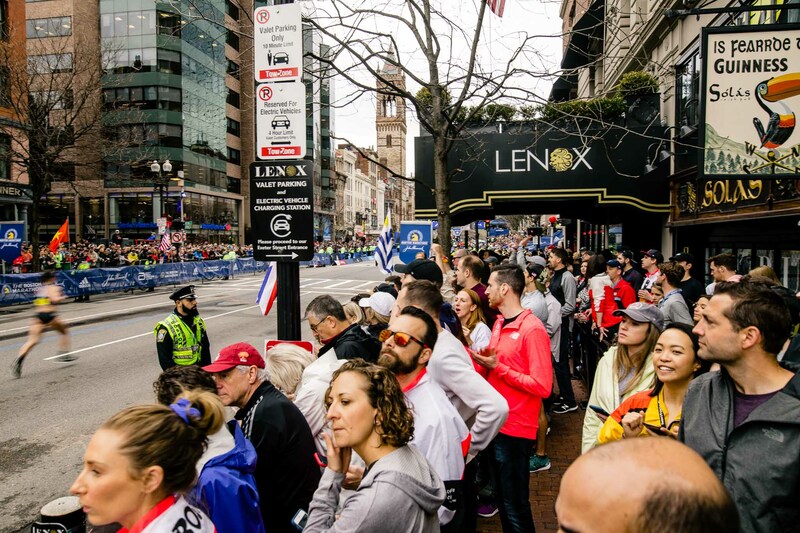 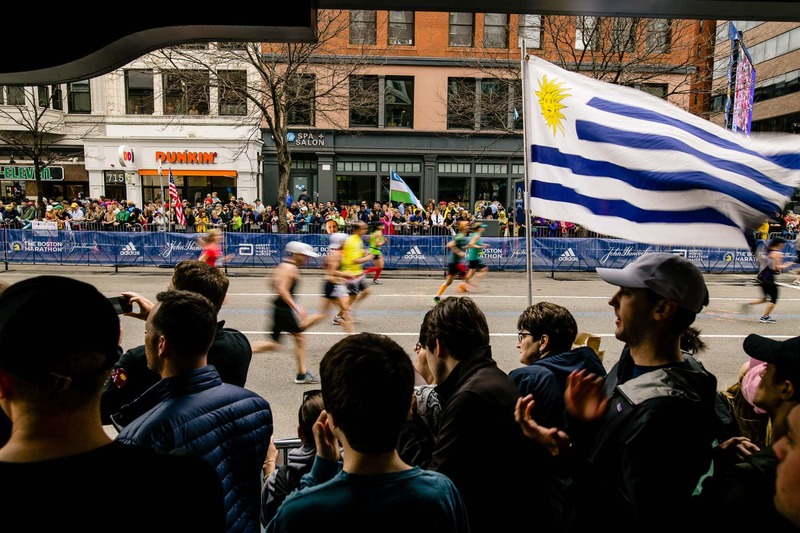 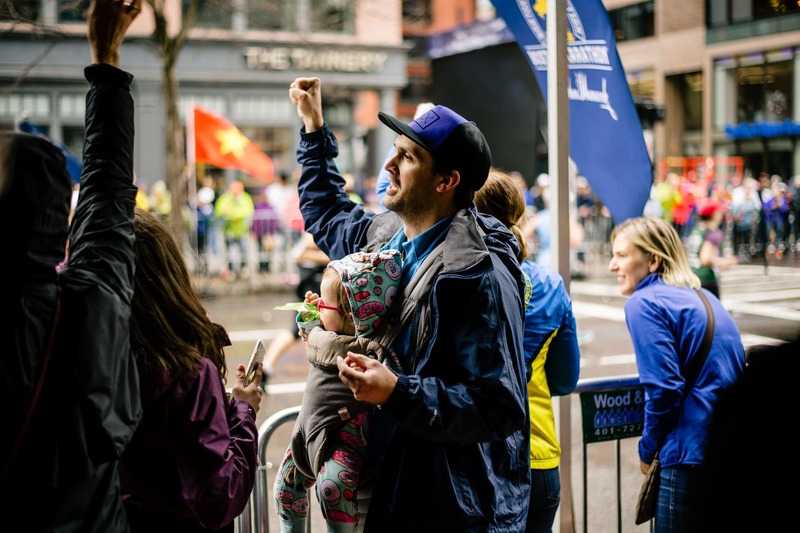 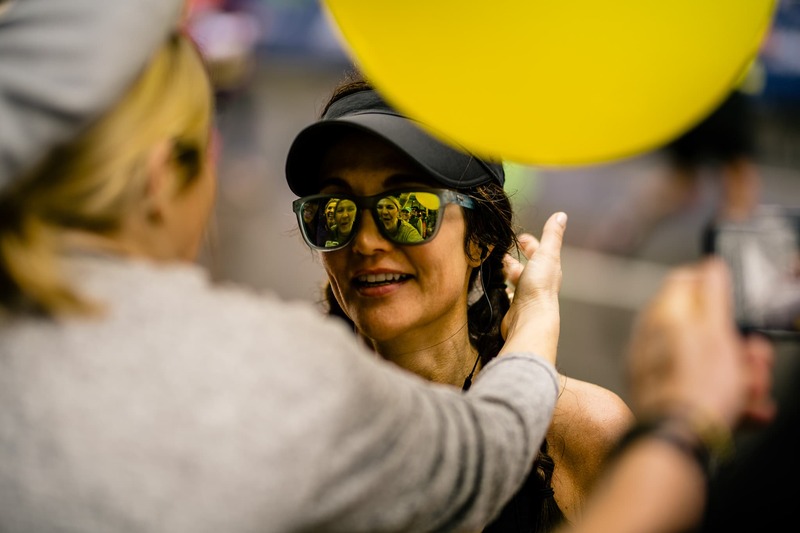 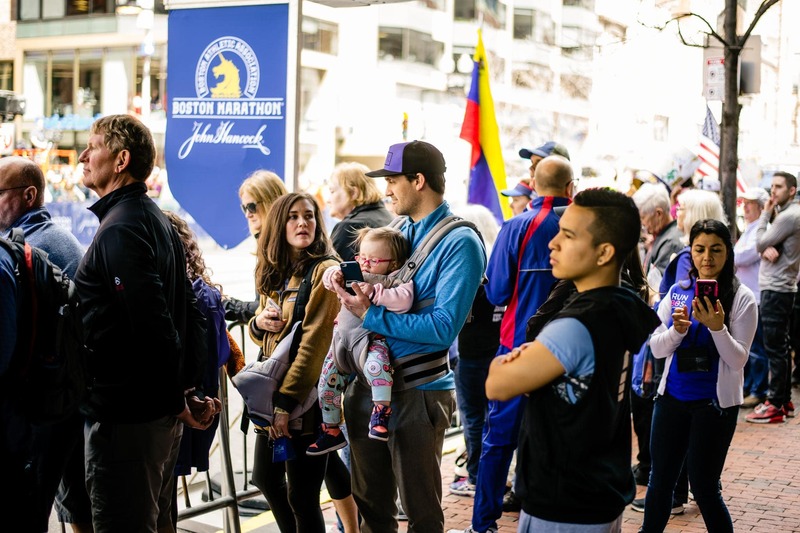 With a secluded viewing area right on Boylston Street, your family & friends who traveled with you will have incredible access to a finish line view of the Marathon without having to jostle with the crowds for hours. 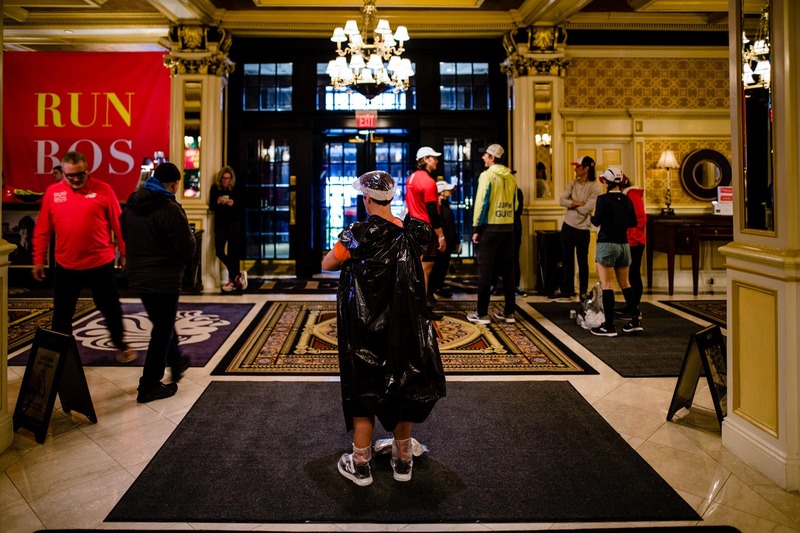 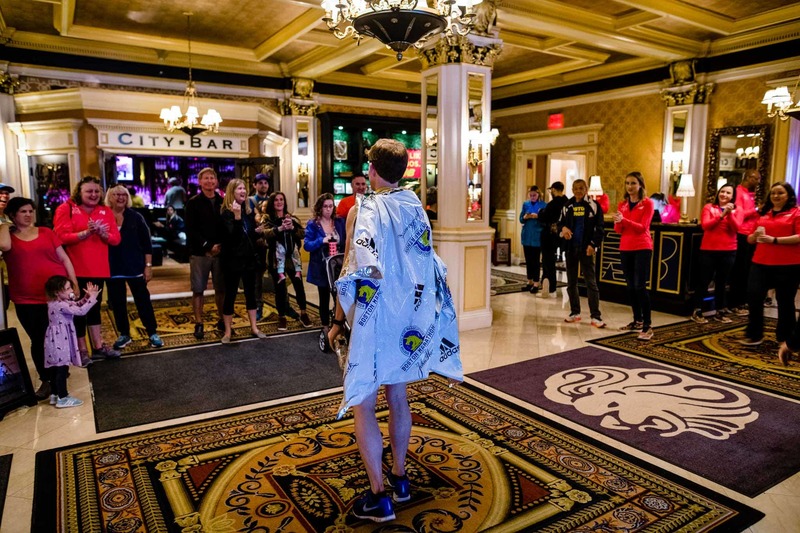 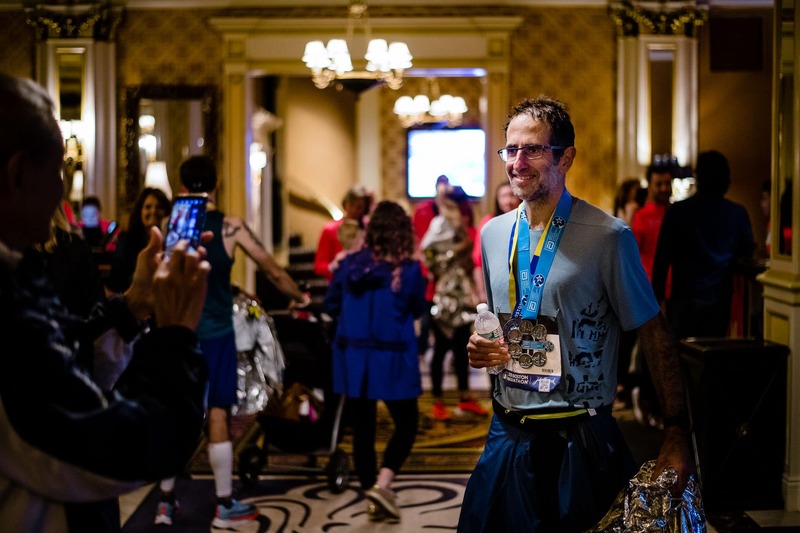 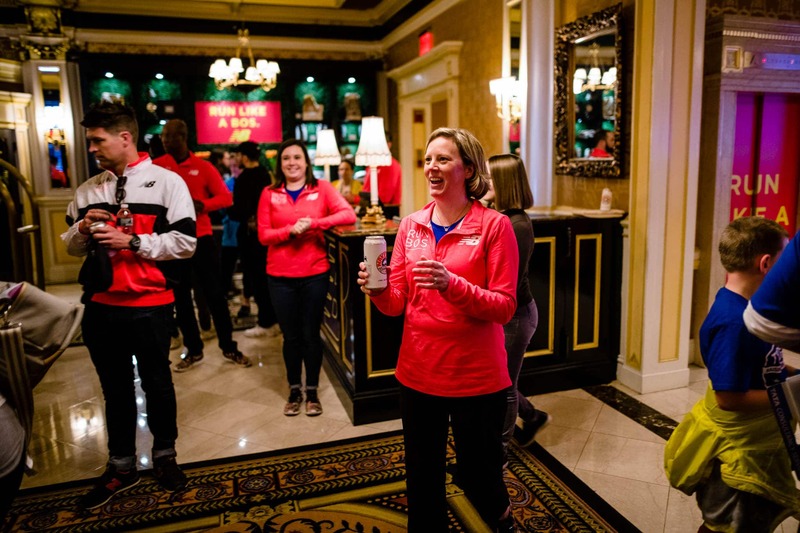 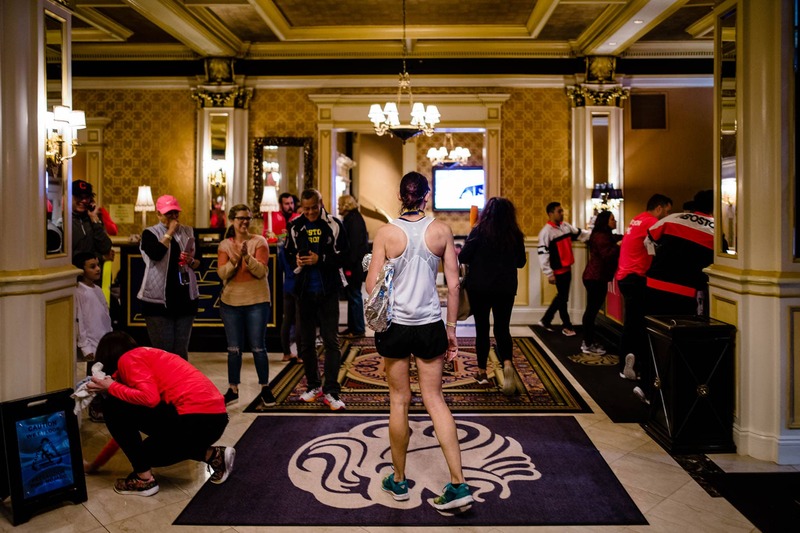 Even better, once you finish running 26.2 miles, you’ll already be at your hotel! 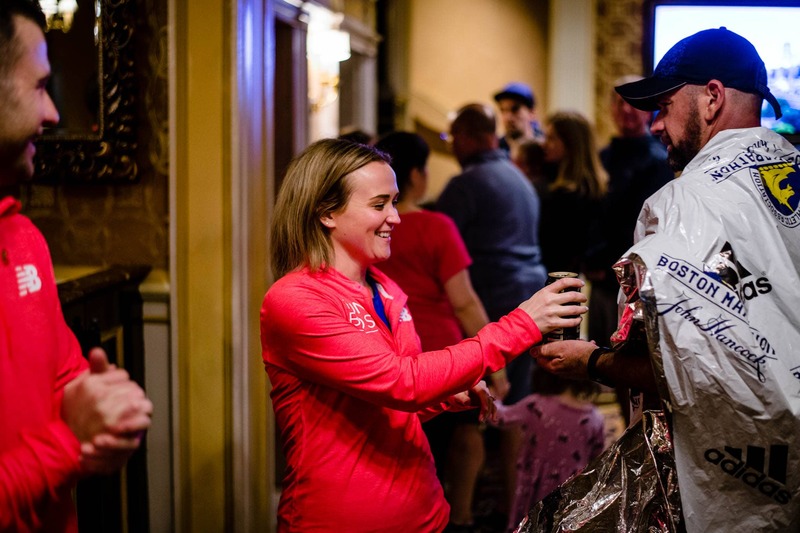 We were lucky enough to spend some time speaking with Kathrine Switzer, the first woman to officially run the Boston Marathon back in 1967. 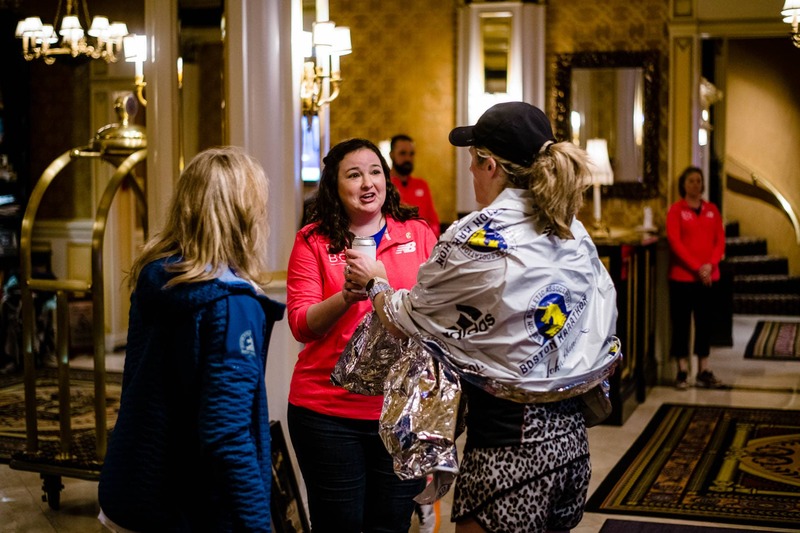 We hope you find her journey and story as inspiring as we did!